Your MAINSTAGE SUBSCRIPTION still only costs $80 apiece (a savings of 20% off full priced tickets). 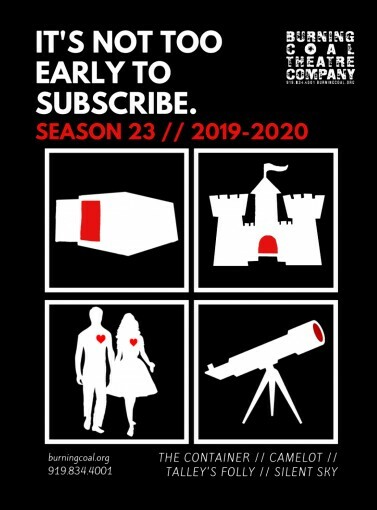 And, for $30 more, you can purchase a BREAKFAST CLUB SUBSCRIPTION, which includes all 4 of our mainstage shows, tickets to all 3 of our summer 2020 Second Stage shows (TBA) and breakfast with the Artistic Director (catered by the Flying Biscuit!) in October, 2019. To Subscribe, CLICK HERE or call us at 919.834.4001. 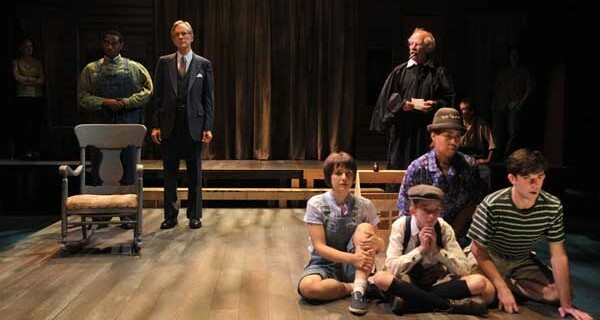 To purchase tickets for individual productions, please click on the individual links above or call 919.834.4001.